Mall of Asia Archives - All Chucked Up! Who says that escaping the hustle and bustle of daily life should always include an out of town getaway? There are so many options and ways to relax and destress even without leaving the metro. One great place to spend that much needed escape is at the brand spankin’ new Golden Phoenix Hotel Manila. Although Golden Phoenix Hotel Manila is a new establishment located just a stone’s throw away from the SM Mall of Asia, they aren’t really new players in the hospitality business. Their very own Boracay branch has been in business for a good while now. Everytime Christmas comes around, it’s always great to find new ways to share and celebrate the festive season with friends and family. The Philippines is known to celebrate Christmas the longest compared to other countries in the world. 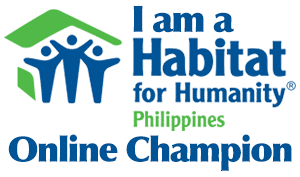 And during this long period, we Filipinos love to get together, eat out, and have a merry time with people we love. My family similarly loves to find time to be together and bond over good food and fun activities especially during the Yuletide season. So, finding new attractions and great places to dine is always something we take seriously. 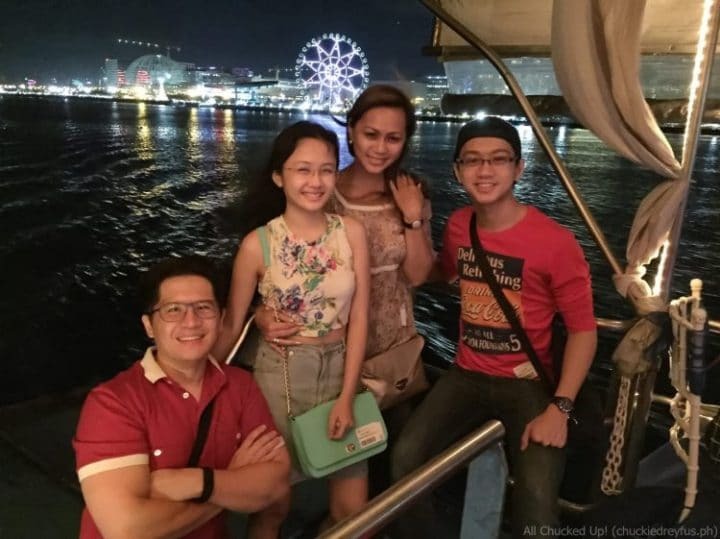 A couple of days ago, one of our many simple family getaways to celebrate Christmas time was by heading over to SM by the BAY to check out the various cool establishments and attractions. We decided to visit SM by the BAY because, for one, the 1.5 Km entertainment complex boasts of having one of the best views of the Manila Bay sunset. 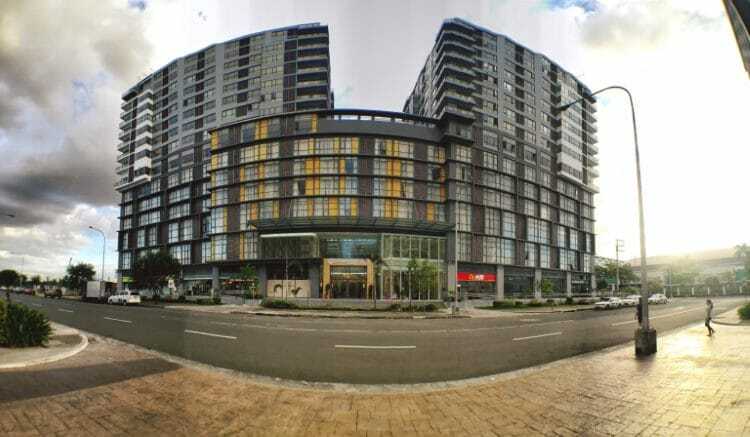 Apart from that, the place also offers a vast range of dining and buffet options and a unique park experience that are perfect for friends and family. With the complex operating from 6AM-2AM and restaurants that are open from 11AM-1AM, SM by the BAY offers non-stop fun all year round. The place is open every day – especially during Christmas and New Year. I particularly loved how one can easily feel the holiday spirit at SM by the BAY because the place is adorned with Christmas decorations, a 75ft Christmas Tree and festive lights installed along the entire stretch of the complex. In addition, music and fireworks can be enjoyed on Fridays and Saturdays at 7PM. Whee! Also, SM by the BAY offers a wide variety of mouth-watering food as well as fun and exhilarating amusement rides like the iconic MOA Eye. 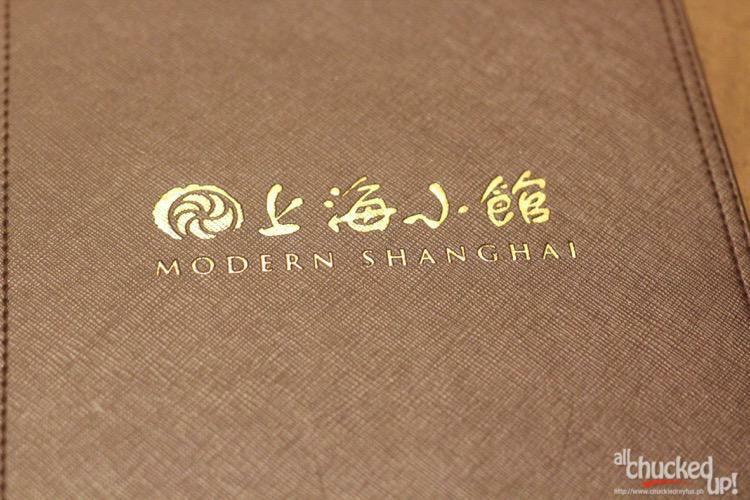 Modern Shanghai – Feast on good food! I’ve got a family that adores Chinese cuisine. 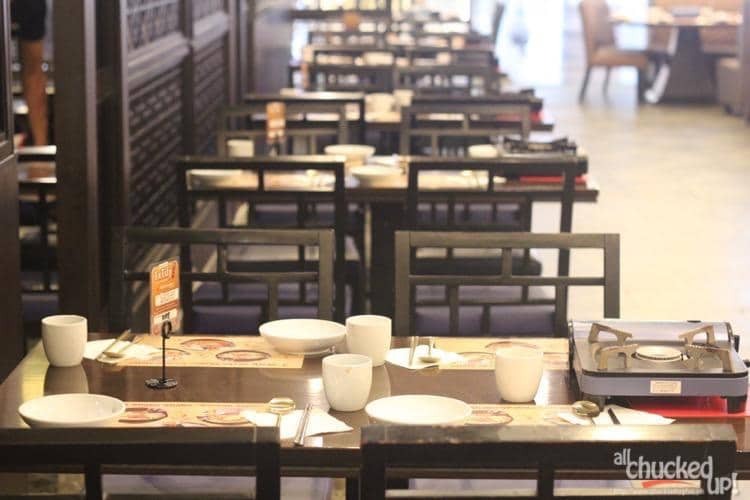 Whenever we plan on dining out and there is suddenly an opportunity to choose what kind of food to eat, almost always, my wife and kids would suggest to dine at a Chinese restaurant. You can imagine how happy my wife was when we visited one of the branches of a fairly young restaurant called, “Modern Shanghai”. 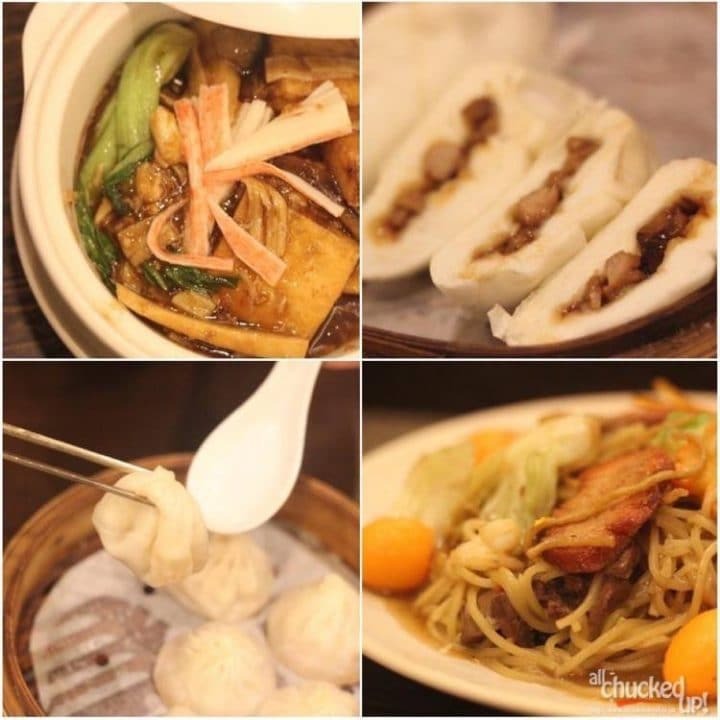 Modern Shanghai is a franchise from Hong Kong that proudly offers honest-to-goodness Chinese cuisine in a casual yet classy dining set-up. 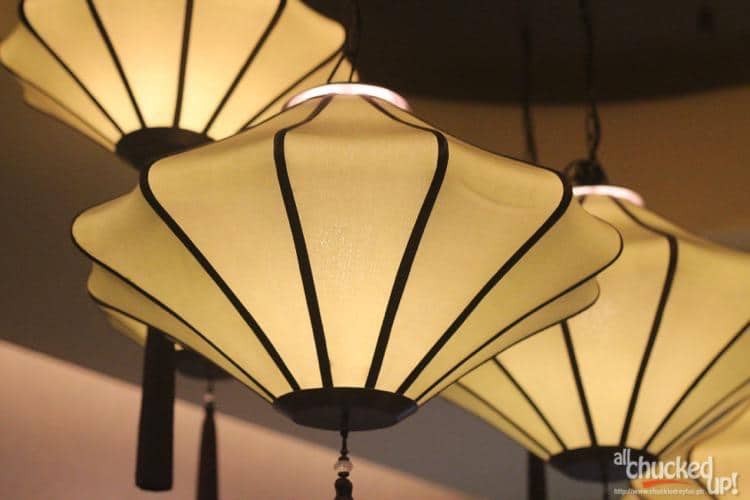 Unlike your typical casual Chinese restaurant that is usually brightly lit and with lots of noise from customers and staff, Modern Shanghai gives off a classier atmosphere with ambient lighting very conducive for meetings, romantic dates and intimate gatherings. Modern Shanghai’s offerings have deeply rooted historical significance in various parts of China – from the province of Guangdong to the coastal province of Shangdong. Their dishes are prepared using traditional ingredients and cooking methods to preserve their authenticity. Allow me to showcase a few of Modern Shanghai’s incredible dishes which I am quite confident you will enjoy with friends and family as well. I wanna thank Smart and the entire Smart Digital Team for the awesome mosh pit tickets they gave me and my wife for Lady Gaga’s Concert entitled the “Born This Way Ball”, which was held last week at the Mall Of Asia Arena. It was one spectacular event…! I took quite a number of pics of Lady Gaga in action during the concert. For more pics, click here. Yes. The title of this entry pretty much says everything! 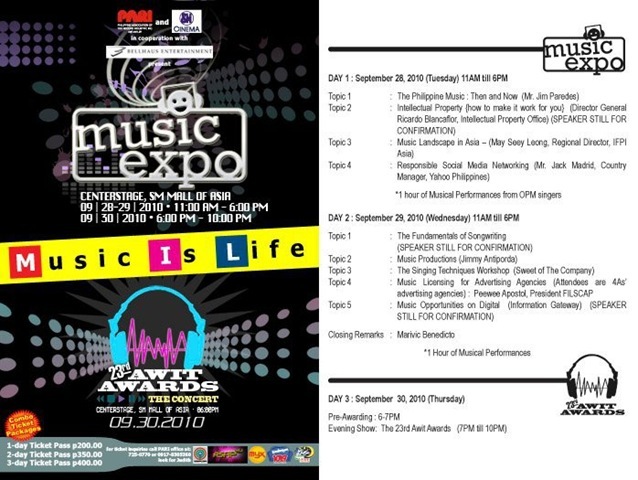 It’s the 1st Music Expo & 23rd Awit Awards Night on Sept 28-30, 2010 at the Centerstage of the Mall of Asia. 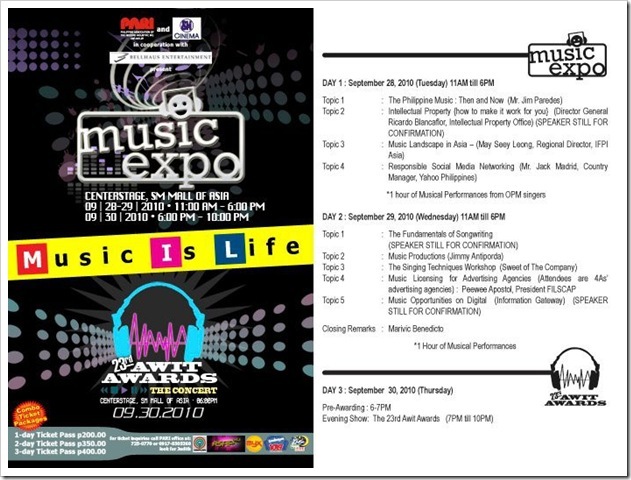 Unlike previous years, this Awit Awards Night will be preceded by 2 days of talks/seminars… hence the 1st Music Expo. If you’re a songwriter, musician, record producer, or just a plain and simple music lover, head over to the Mall of Asia and listen to notable personalities and guest speakers who will share valuable thoughts and ideas covering vast topics and aspects of our music industry. After that, cap it all off with a celebration of Philippine music as we recognize this year’s musical achievements via the 23rd Awit Awards. I have been part of Awit Awards’ “Judging Committee” for the past 10 years… and listening to this year’s batch of entries, I have to say that our industry is just getting better and better technically and artistically! So, come and celebrate with us! 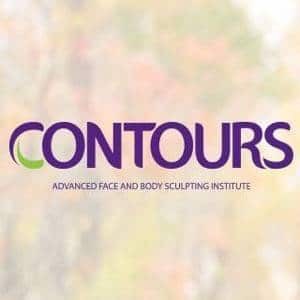 This is truly an event you won’t ever want to miss!